For Christmas this year, the number one thing I asked for was a new camera. Santa brought me the Nikon D5100, and I'm so excited. I love photography, so I'm hoping this will take me to the next level with it. I always feel that an exciting part of receiving a new electronic is being able to dress it up, add an accessory, make it more "you"! 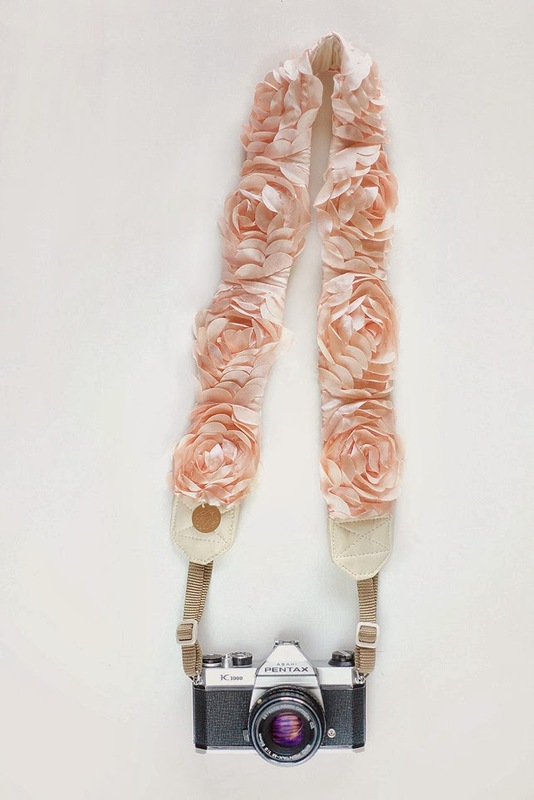 That's what I did with my Bloom Theory camera strap. The bow makes it perfect for me. 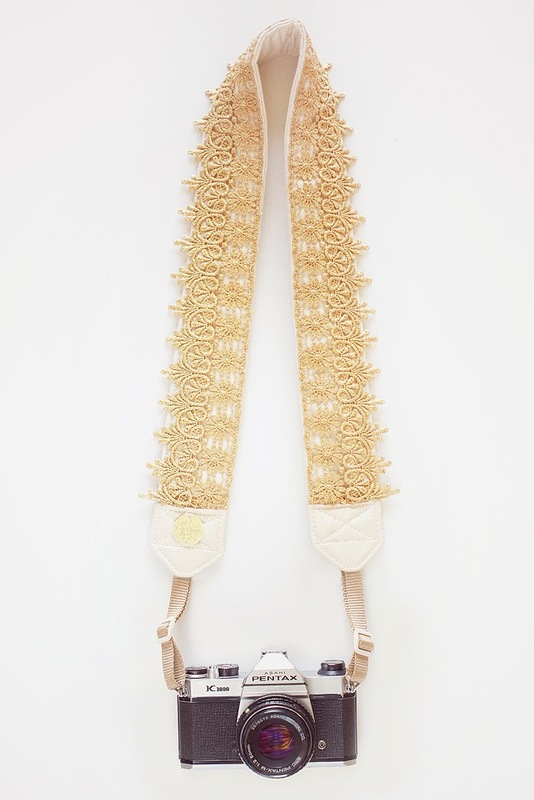 If you have a camera, you must look into these straps. They are durable and just too darling. If you have a camera, I highly recommend one of these straps. Maybe you got a new iPhone for Christmas, a new iPad (take a look at these), a Nook…here are a few accessories you might just love. Congrats on your new camera-- you're going to LOVE it! 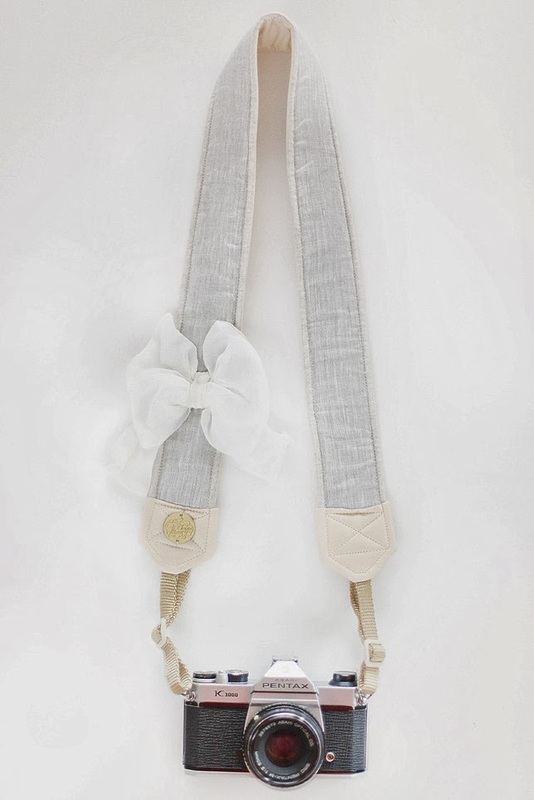 I'm a little in love with Bloom Theory straps... have wanted one for so long but still can't decide which to splurge on! I have a Nikon d40 that I was gifted for my birthday when I was in 8th grade (I'm a college freshman now!) and I still love it so much! A d5100 is my dream camera - they're amazing! Nikon's are so great and I know you're going to fall absolutely in love and never put it down. 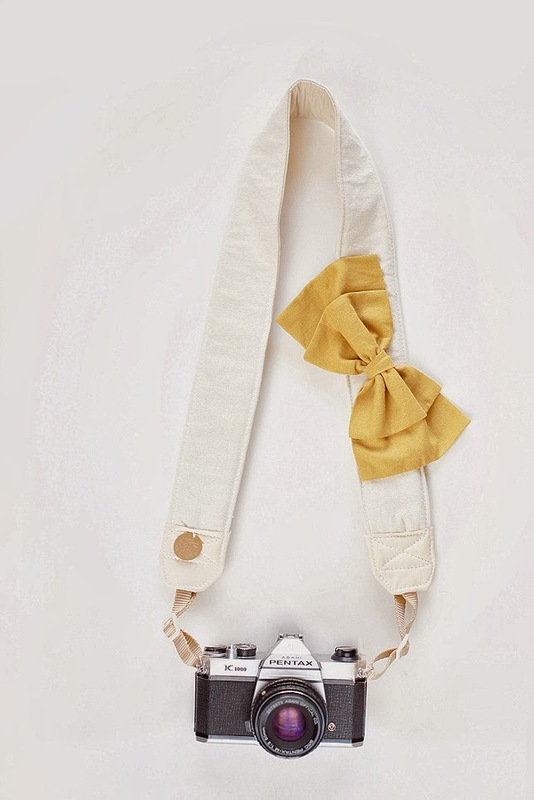 Cute camera straps ideas, too! I am asking for a camera (for next Christmas) too, as I will be off to college and I want one of my own I can take with me! I love these straps! Wow that new camera is perfect. 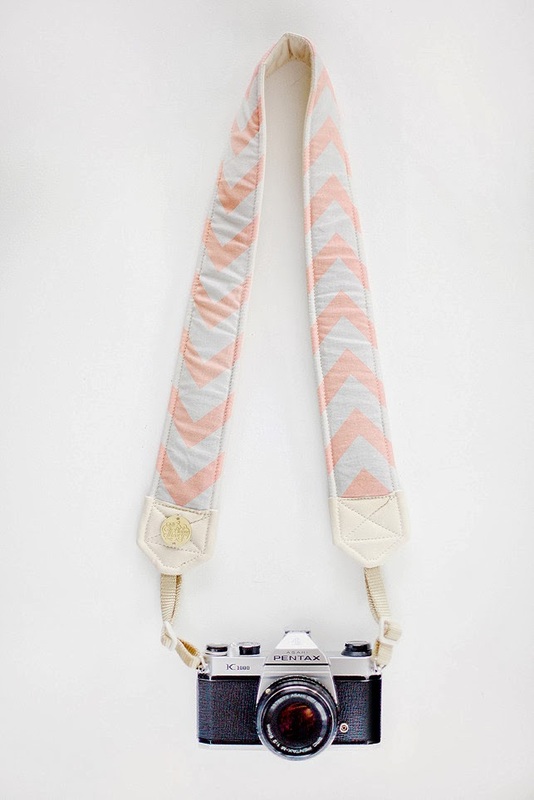 And the bloom theory straps are gorgeous, if I had a camera like that I would get the chevron one. I got the Kate Spade pearl iPhone case for Christmas and just love it! Ahhh I really want the one with the flowers on it! I have a Canon Rebel that still has the boring strap that comes on it... I really should invest in something cuter! 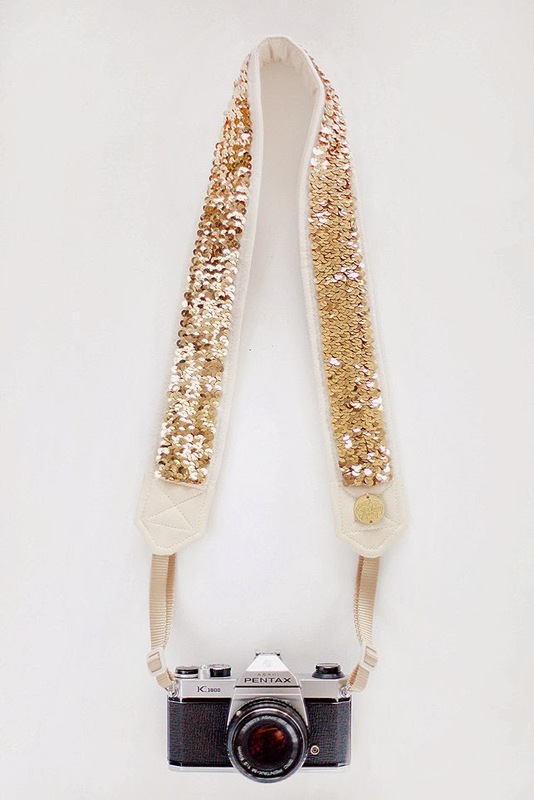 that strap is adorable, perfect on you! Looks like you had a lovely Christmas! I have a similar camera and I am sure you will adore yours. 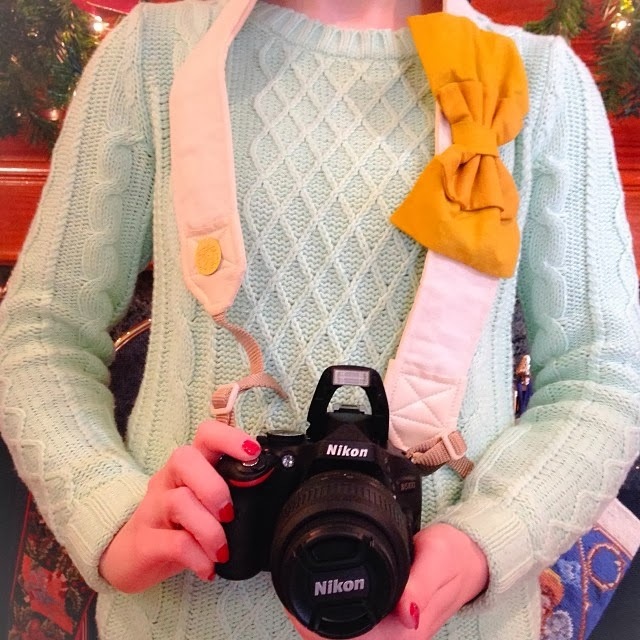 Wow what a beautiful camera and great choices to accessorize it with!